Lock in a great price for Balim Sultany – rated 8.9 by recent guests! 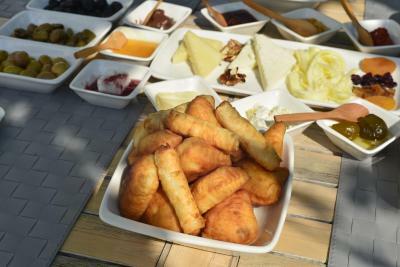 One of our best sellers in Çeşme! 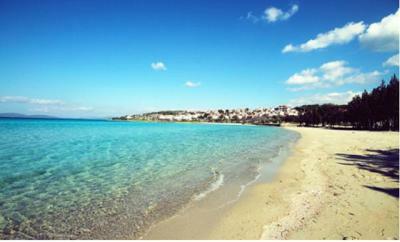 Featuring free WiFi, a barbecue and a terrace, Balim Sultany offers accommodations in Çiftlikköyü, 3.1 mi from Cesme. Property is only a 2 minute walk from the beach. The rooms have a flat-screen TV. All rooms include a private bathroom. Extras include slippers and free toiletries. Bike hire is available at this bed and breakfast and the area is popular for windsurfing. The bed and breakfast also offers car hire. 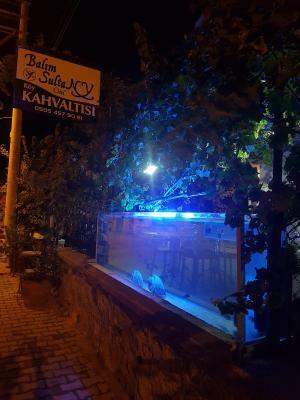 Alacati is 5.6 mi from Balim Sultany, while Karaburun is 28 mi from the property. 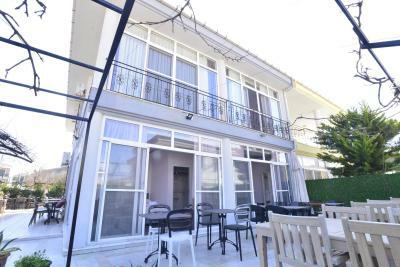 The nearest airport is Izmir Adnan Menderes Airport, 47 mi from the property. 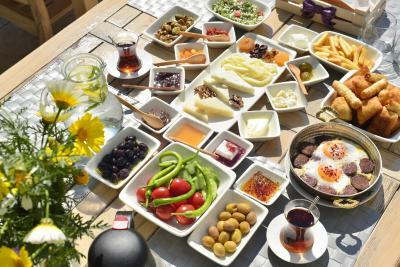 When would you like to stay at Balim Sultany? 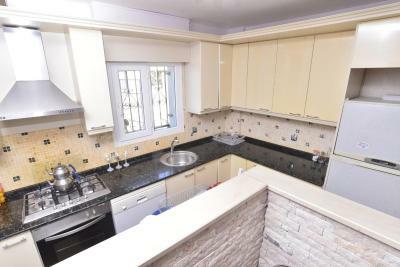 This triple room has a dining area, soundproofing and sofa. 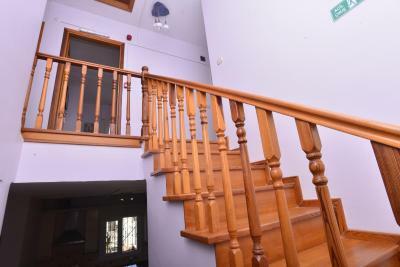 This triple room has a soundproofing, private entrance and satellite TV. House Rules Balim Sultany takes special requests – add in the next step! Debit card Balim Sultany accepts these cards and reserves the right to temporarily hold an amount prior to arrival. Balim Sultany accepts these cards and reserves the right to temporarily hold an amount prior to arrival. Best place in Ceshme! Everything was icreadible - smily and very polite owner and personal, excellent breakfast. People were very nice, we felt ourselves as at home. Cleanless was on top level. Planning to visit again with my family.